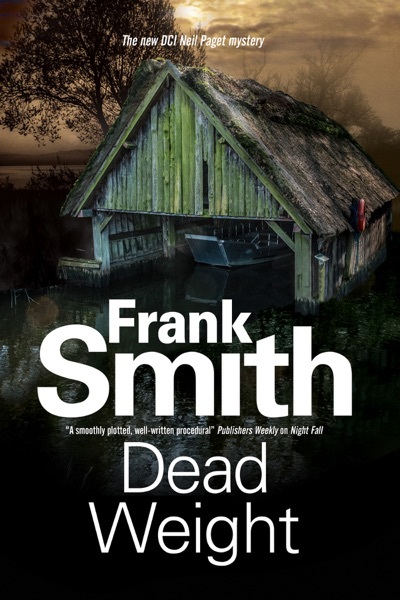 DCI Neil Paget and his indefatigable team are stymied by an increasingly murky investigation that may not even be a criminal case. High-flying English Member of Parliament Stephen Lorrimer and his wife Julia are the parents of a bright five-year-old son, Michael, who has severe hearing and speech impediments. Michael is devoted to his caretaker Justine, and when she disappears he is inconsolable. Julia is quick to report to DCI Neil Paget the girl’s failure to return after leaving the house for Sunday service. Paget and his team try to piece together her movements but find little hard evidence to suggest any criminal activity. And with little in the way of witnesses, Paget and his team begin to wonder if they have a case at all. Only persistence, intuition, and a little bit of luck might solve a most perplexing state of affairs. Good solid mystery with interesting, believable characters.